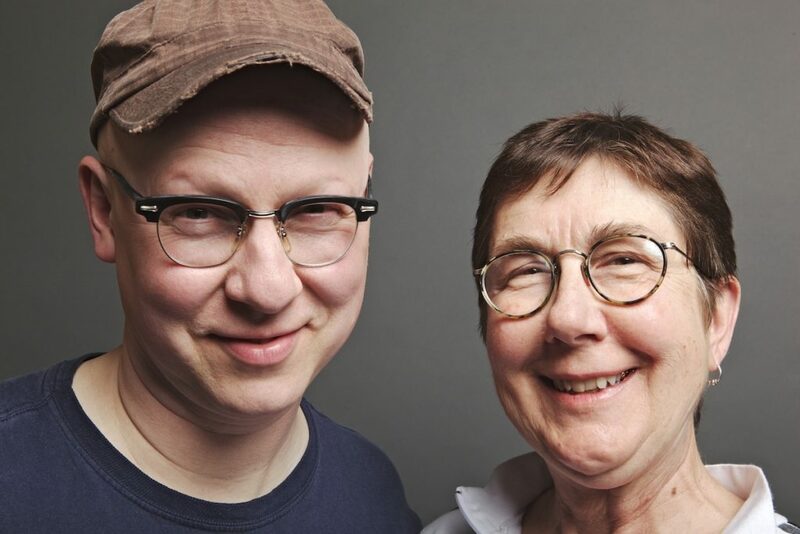 Following their big win at the Sundance Film Festival, the Full Frame Documentary Film Festival will honor filmmakers Steven Bognar and Julia Reichert with its 2019 Tribute and showcase a curated selection from their significant body of work at the 22nd annual festival, April 4 to 7 in Durham. As part of the Tribute, Full Frame will screen Bognar and Reichert’s latest film, American Factory 美国工厂, winner of the U.S. Documentary Directing Award at the 2019 Sundance Film Festival. With astonishing access, the film takes us inside a Chinese factory, opened in 2014 in a shuttered General Motors plant in Dayton, Ohio, to observe what happens when the profoundly different cultures of the workers collide. Bognar and Reichert have screened many of their films at Full Frame, from Picture Day (Bognar) and Growing Up Female (Reichert) to joint projects The Last Truck and 2006 Special Jury Award winner A Lion in the House. Together they curated the festival’s 2010 Thematic Program, “Chair-Making, Ship-Breaking, Pole-Dancing, Coal-Mining, Thread-Cutting, Cart-Pushing, Cane-Cutting, Chain-Forging: Films on Work & Labor,” which explored the labor movement, globalization, and the connection between work and identity. In 2012, Full Frame celebrated the 40th anniversary of New Day Films, a groundbreaking distribution company co-founded by Reichert in 1971, by screening the company’s very first documentaries by its four founding members, which are archived at the Rubenstein Rare Book and Manuscript Library at Duke University. The Ohio-based, Oscar®-nominated documentary filmmakers’ work has received numerous accolades and screened at top film festivals and on HBO and PBS. A Lion in the House, their four-hour film about children fighting cancer, premiered in the Documentary Competition at the Sundance Film Festival, screened theatrically across the U.S., and was broadcast on Independent Lens in 2006 as a PBS special. The documentary, a co-production with ITVS, won the Primetime Emmy® for Exceptional Merit in Nonfiction Filmmaking, the Henry Hampton Award for Excellence in Film & Digital Media, and was nominated for an Independent Spirit Award for Best Feature Documentary. The Last Truck: Closing of a GM Plant premiered at the 2009 Telluride Film Festival, screened on HBO, and was nominated for the Academy Award®. Reichert is a three-time Academy Award®-nominee for The Last Truck as well as for her films Union Maids and Seeing Red: Stories of American Communists. Her first film, Growing Up Female, is a landmark documentary of the early Women’s Liberation Movement, and was selected for the National Film Registry by the Library of Congress. Reichert is the 2018 recipient of the IDA Career Achievement Award. She is Professor Emerita at Wright State University. She is also a mom and a grandma. Bognar’s solo films Personal Belongings, Picture Day, and Gravel all premiered at the Sundance Film Festival. Personal Belongings also screened at SXSW and aired on PBS’ POV. Bognar’s short film Last Reel premiered at the Telluride Film Festival and became a New York Times Op-Docs film. Bognar and Reichert’s other joint film projects include Sparkle and No Guns for Christmas (a New York Times Op-Docs film). Bognar and Reichert are currently completing a feature documentary on the 9 to 5 Movement, telling the story of secretaries across America rising up to fight for their rights in the 1970s and ’80s.